Welcome back to another weekly round-up! 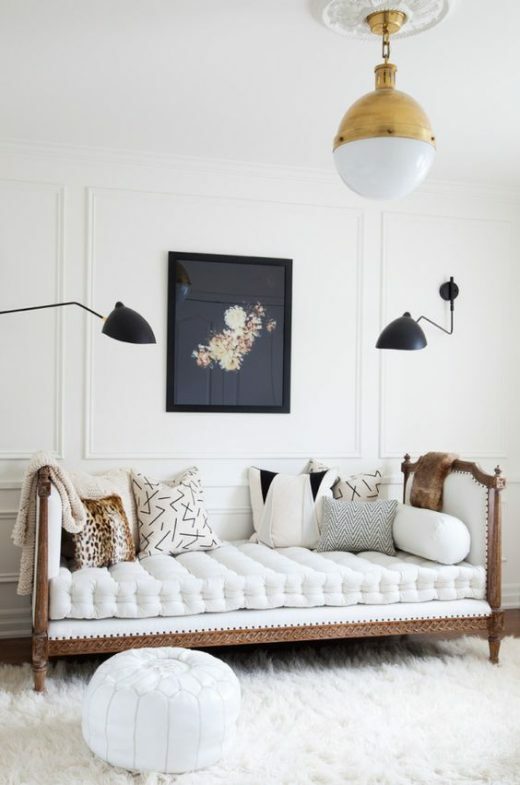 We figured you needed a back to work pick me up after the long weekend so we put together a round-up for your Tuesday. Summer is here for a lot of us and if it isn’t yet for you, it’s right around the corner. 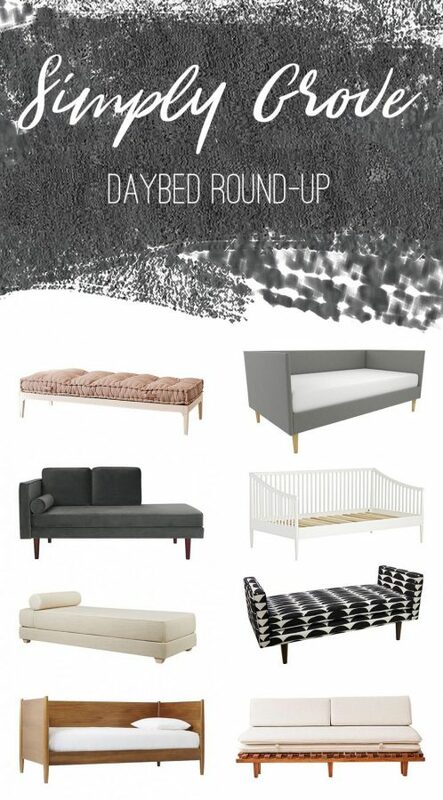 When summer hits it’s time for sleepovers and mid-day naps which is why we put together a roundup perfect for both of those needs, daybeds! Enjoy and happy shopping! I am going to make over my main living space (open plan living and dining). Looking forward to reinvigorating this space for my family. We spend so much time here so it needs to feel inspired.